You’re going to love what you see. 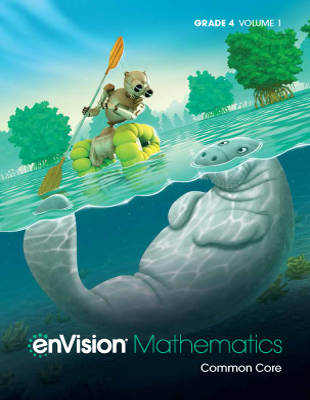 New K-5 enVision® Mathematics © 2020 is the only math program that combines problem-based learning and visual learning to deepen students’ conceptual understanding. enVision is used by classrooms across the country and around the world. 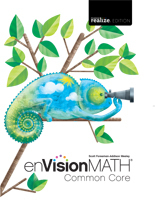 Now enVision is even better with over 200 new lessons, a newly redesigned Teacher’s Edition, and new instructional strategies like 3-Act Math modeling tasks. This is our best enVision ever. Take a closer look! 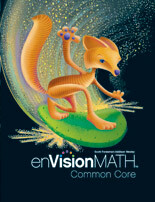 enVision packs a unique one-two punch. Lessons start with Problem-Based Learning (PBL), where students must think critically about a real-world math problem, evaluate options, collaborate, and present solutions. 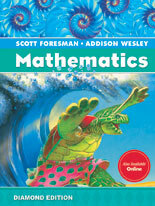 This is followed by Visual Learning to solidify the underlying math concepts. 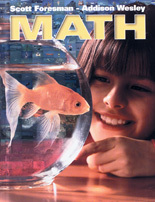 It’s the best way to help kids better understand math ideas. 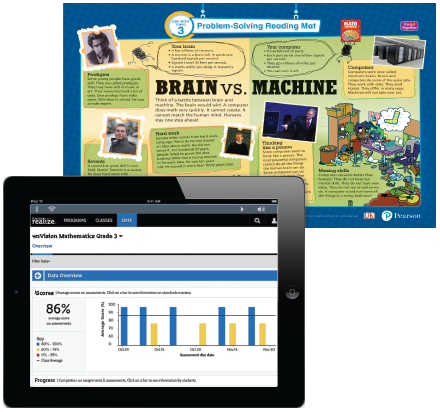 PBL and Visual Learning make a powerful 1-2 lesson setup. Part 3 of each lesson combines lesson quick checks, observational assessments, and auto-generated reports to inform your teaching. 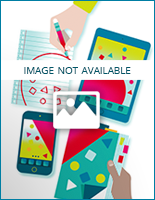 Focus on students’ needs with intervention activities and resources for all learning levels. What’s the best way to plan a lesson, encourage collaboration, or teach a specific concept? 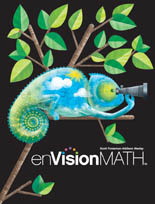 enVision helps you improve your teaching with embedded strategies, methods, and practices. 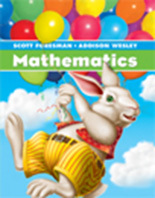 Math background for every topic and lesson is an anytime source for ideas and inspiration. 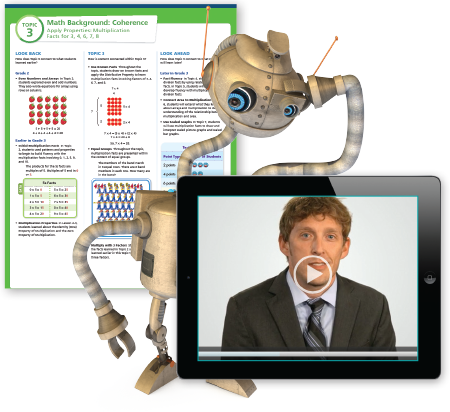 Watch PD videos and lesson videos. Access online training 24/7. Get a fresh new perspective on teaching. 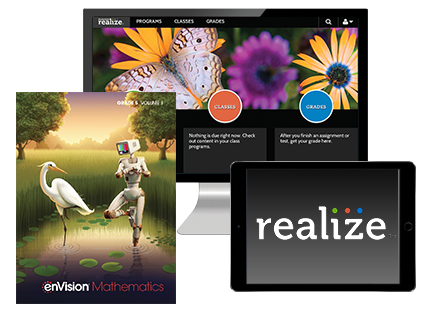 PearsonRealize.com is home to your math digital content, assessments, student data, and management tools. 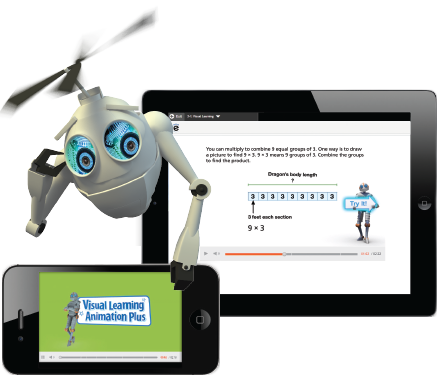 You can easily customize lessons, integrate Google Classroom®, or add OpenEd resources. 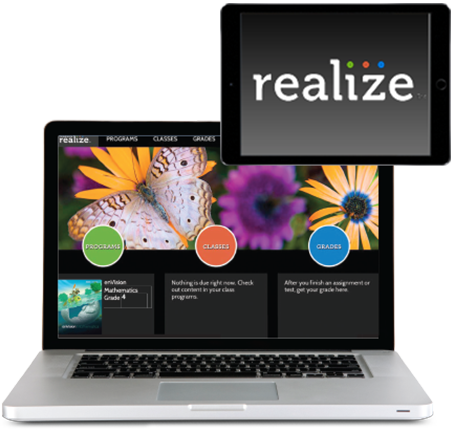 Flip the switch and convert Realize™ to an early learning interface for K-2. Students can even access content offline and Realize will sync automatically to the online version.